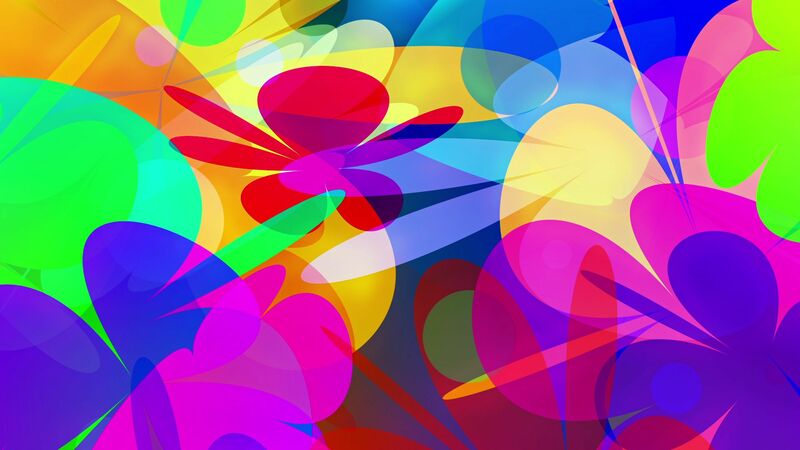 Seamlessly Looping Background ‘PowerFlowers’ by downloops.com. This is full resolution freeze frame still image number 1 from the original video loop. 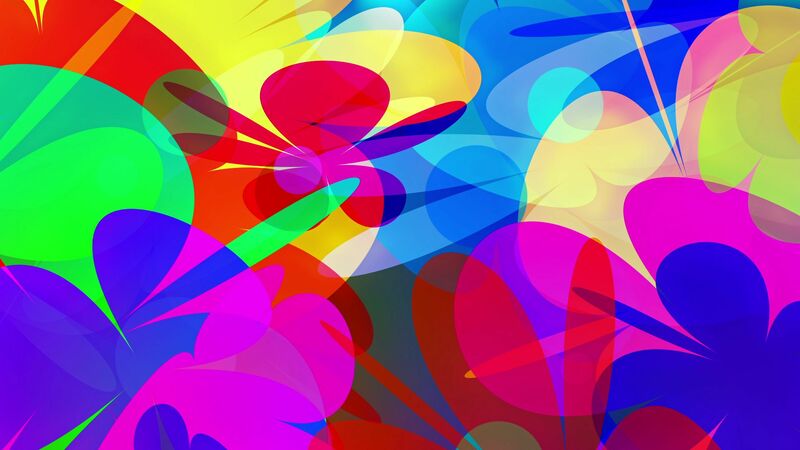 Seamlessly Looping Background ‘PowerFlowers’ by downloops.com. This is full resolution freeze frame still image number 2 from the original video loop. 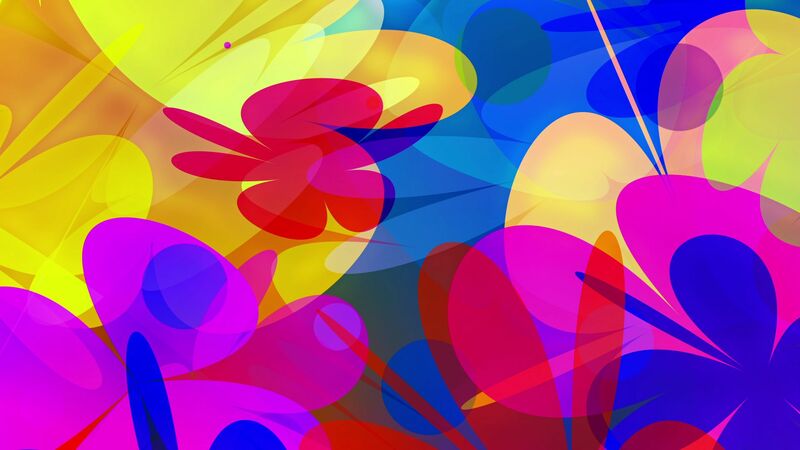 Seamlessly Looping Background ‘PowerFlowers’ by downloops.com. This is full resolution freeze frame still image number 3 from the original video loop. Colorful simplistic blossoms form the every hippie’s favorite video loop: Powerflowers! Great for every kind of 1960s/1970s event.